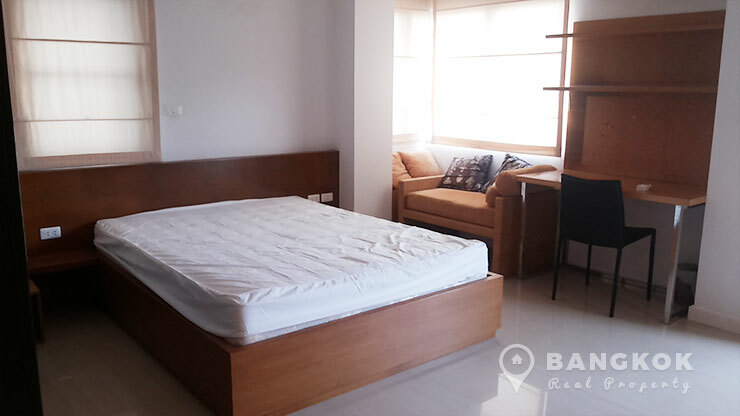 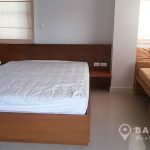 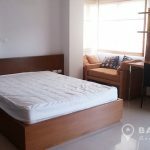 A bright, modern studio condo is now available to rent at Condo One Siam just 10 minutes’ walk from Siam Paragon, Central World, Siam Square and Chulalongkorn University. 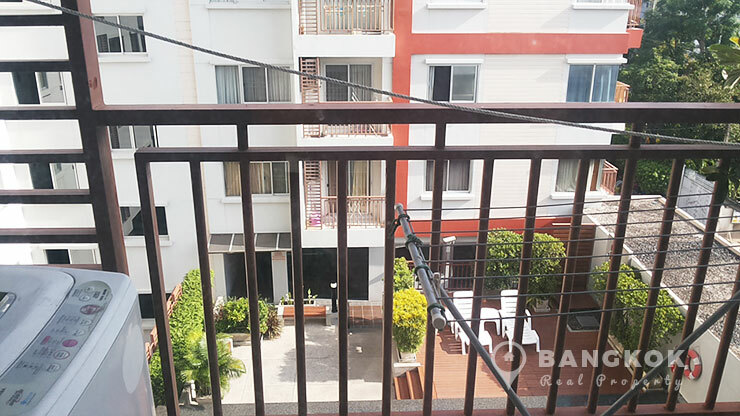 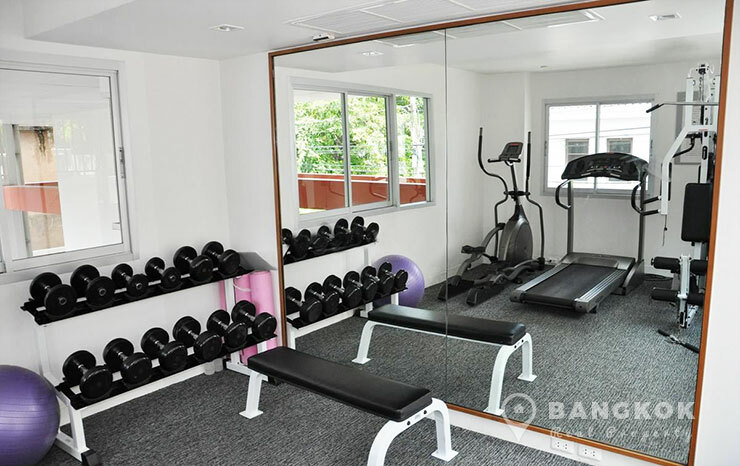 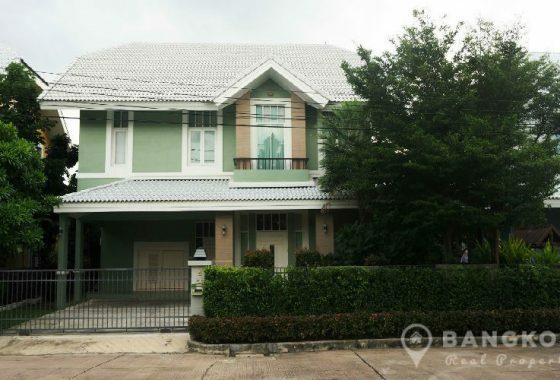 Superbly located on a quiet soi just off Rama 1 Road, Condo One Siam, is a modern low rise development built by Sansiri in 2009 and is just 6 minutes from National Stadium BTS. 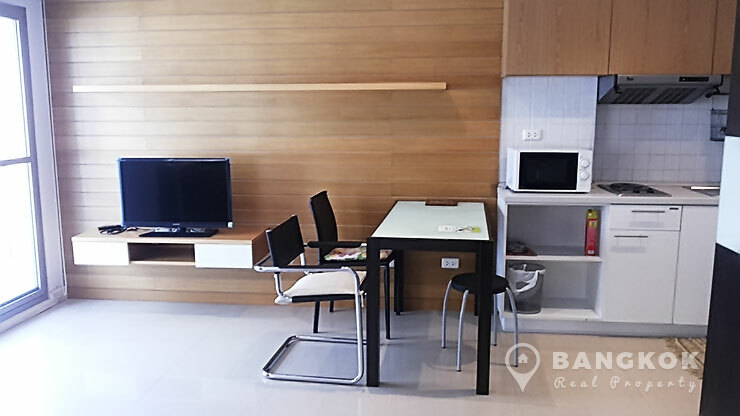 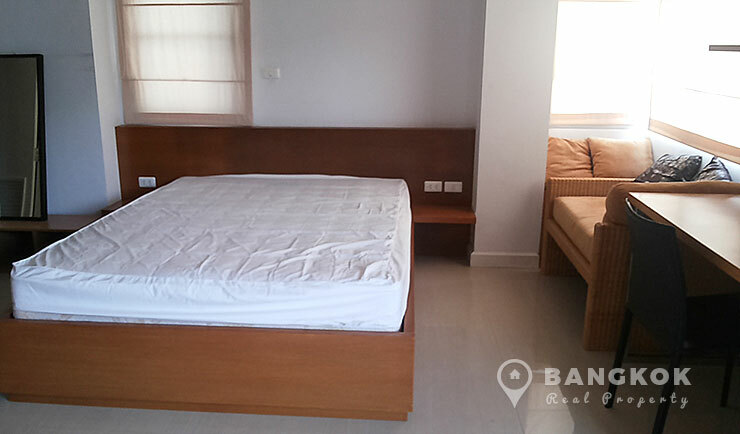 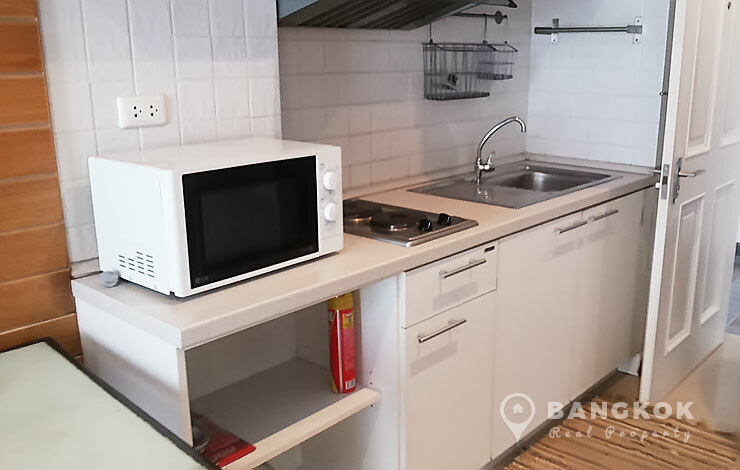 Situated on a mid-floor of Condo One Siam, this modern studio condo, with 38 sq.m of living space is overlooking the swimming pool. 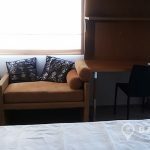 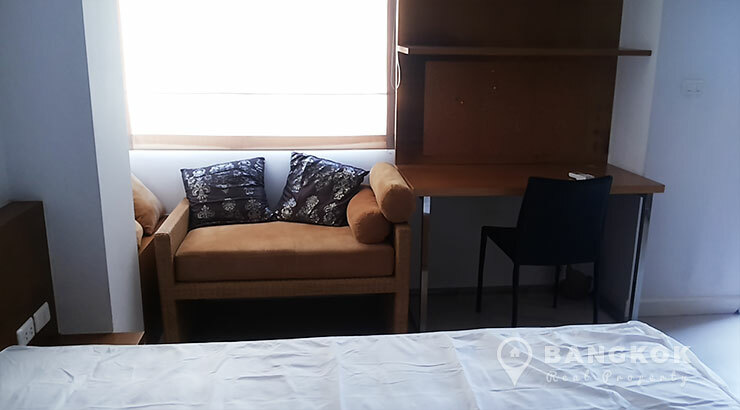 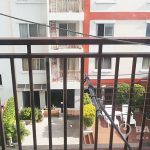 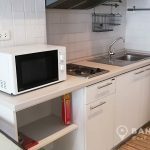 The unit is fully furnished with ceramic tiled floors, balcony, built in kitchen with electric stove (hob) and washing machine. 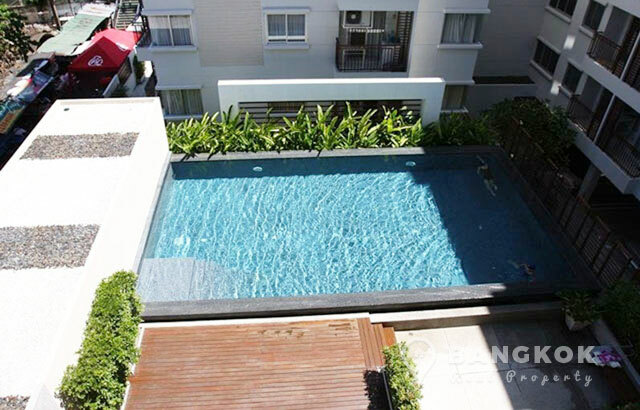 Residents at Condo One Siam enjoy an outdoor courtyard swimming pool with sun bathing deck, fully fitted gym, laundry facilities and on site management with 24 hour security and covered parking. 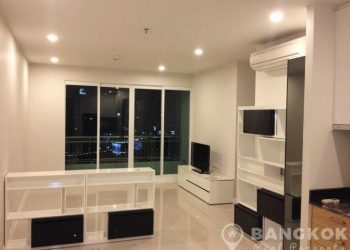 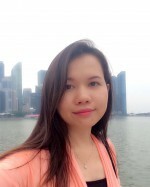 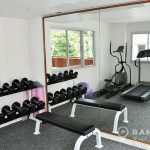 Condo One Siam is a condominium project, developed by Sansiri, located just of Rama 1 adjacient to Siam Square and 6 minutes walk from National Stadium BTS. 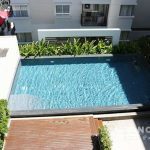 Condo One Siam was completed in 2009 and the project consists of a single building with 8 floors with 128 units, a mix of studio 1 and 2 bedroom units.